Best Raspberry Pi 3 Alternatives: The Raspberry pi is so much in demand now a days. It is same if we compare with single board computers of this decade. The $35 computer has amassed enthusiasts around the globe to provide some marvellous projects. But raspberry pi is also not less if we talk about its services. It should be well suited and fulfils all the requirements of a user. It is so much in demand, that because of its popularity it is in focus for some industries, but some of us don’t even know about raspberry pi 3 alternatives available here but if you want to know, we will provide you full information here. So before discussing about raspberry pi3 alternatives, lets know something about raspberry pi3 model b specifications so that you can choice for the best alternative for your phone. The raspberry pi 3 model b comes with a Broadcome BCM2837 SoC clocked at 1.2 GHz(quad core ARMv8), a videocore IV GPU and 1GB of RAM. It has so many features that one asks for. It has by default supporting system for WiFi and Bluetooth 4.1, etc. 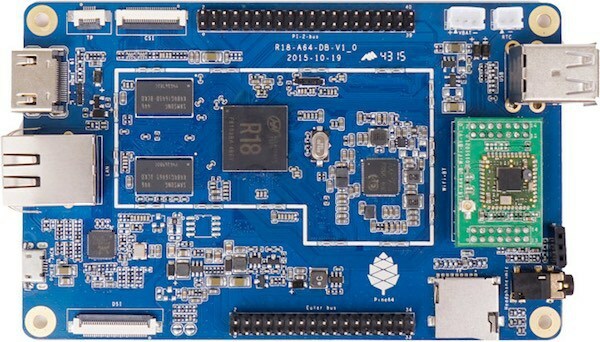 Tinker board is a single board computer from Asus, as the name says. It has entered in the list recently. So it comes with some fabulous specifications. If you discuss about its hardware side, it is equipped with a quad-core CPU(Cortex A17) clocked at 1.8 GHz, Mail-T764 GPU, 2GB of RAM, 4 USB 2.0 ports and HDMI port. 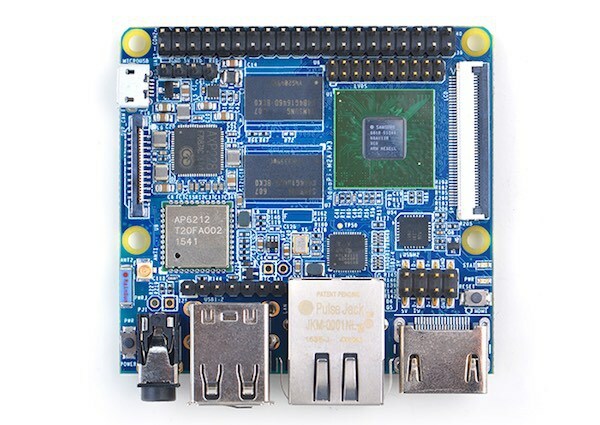 This Tinker board comes with a custom OS named TinkerOS, which is based on Debian. It consumes a little more power than Pi, but that’s not such a hurdle because its very marginal or too little. This tinker board is so good but it is available only in UK, for now. 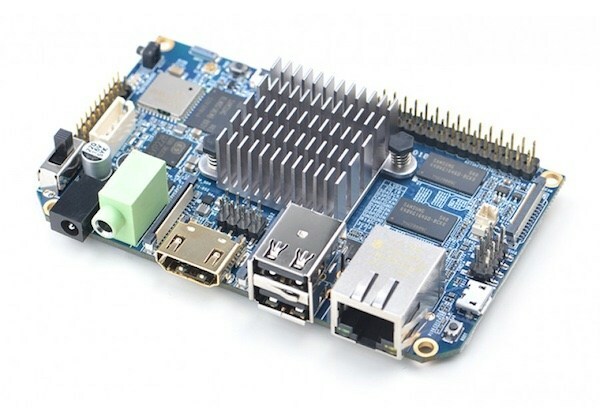 The banana pi M64 is a quad core 64 bit version of banana pi and runs android, Debian, Ubuntu amongst many other operating systems. So it provides all the latest technology. The features it provides are 1.2 GHZ octa-core processor, a dual core Mali 400GPU, and 2 GB of RAM. It has two USB portside one is USB-OSG port and second is IR Receiver. It has by default support of WIFI and Bluetooth.. it also supports high videos. It has extra and powerful processing than raspberry pi 3 Model and an extra gigabyte of RAM. It has 8GB of inbuilt storage. The point to be notice is it has only two USB ports. 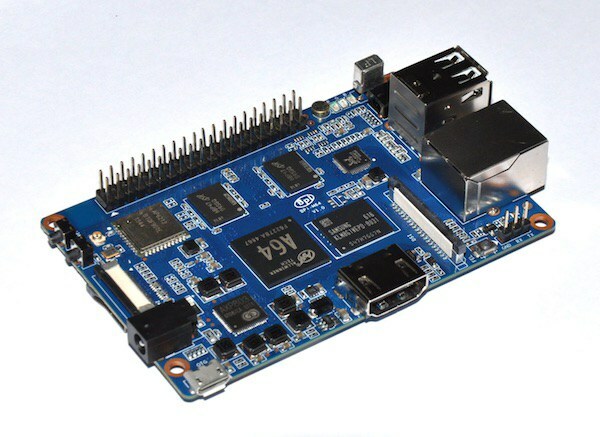 Odroid C2 is newest and offered by the Korean company, Hardkernel. It was launched in 2016. If we compare, both the raspberry pi 3 and odroid c2 comes with a quad core ARM Cortex- A53, but the extra clock speed and Ram in odroid c2 makes it special by its features. Another characteristic of Odroid C2 is that it supports 4K videos whereas the Pi 3 supports only 1080p videos. But some of the noticing points are that it doesn’t comes with onboard WIFI, Bluetooth and 3.5 mm jack. Anyways, choice is all yours. 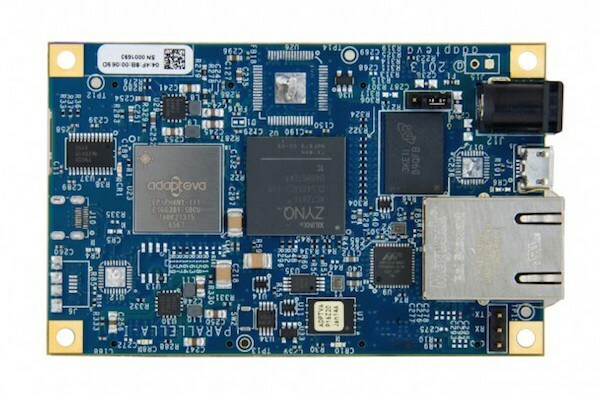 It was launched in late 2016, the Beagle Board X15 is produced by the semiconductor giant Texas instruments.it comes with 4 GB of onboard storage and supports expansion by micro SD Card. 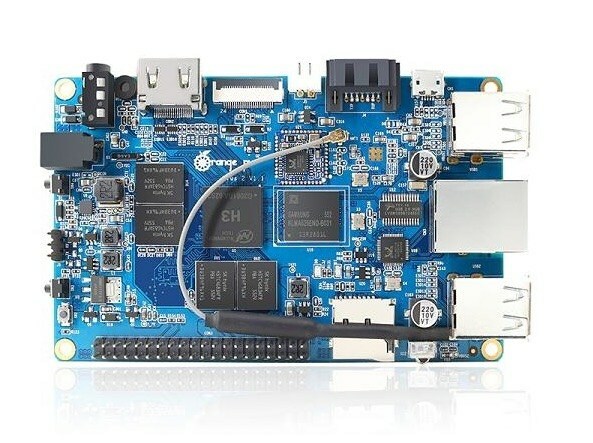 This board can operate so many other operating systems such as Android, etc. This board is widely spread and absolute perfect and beats raspberry Pi3 so far. It comes with a powerful processor and 1 gb extra RAM and it has two Ethernet ports. It may be little expensive but its worth buying. 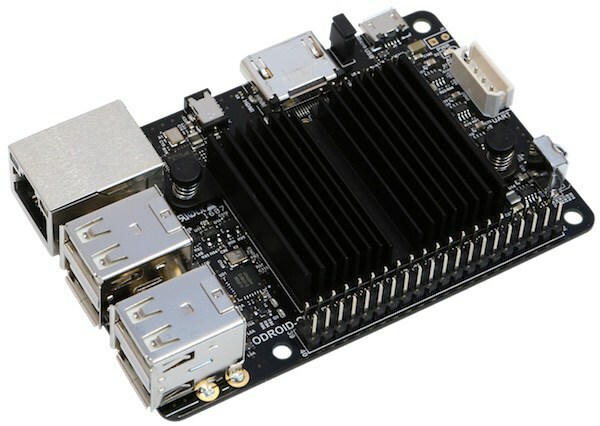 This case is a single board open source computer which provides h3 quad core CPU and a Mlai 400 GPU. Discussing about connectivity issues, it can connect to the internet via RJ45 ethernet cable and Wirelan Local Area Network (LAN). It supports video capture up to 1080 @ 30fps.its has 4 USB. It has some other specifications too as it supports 4K videos but it doesn’t comes with by default support for Bluetooth unlike raspberry pi 3. Nano PC T3 is single board computer developed by the Friendly Arm. It supports micro SD card expansion, Wi-Fi, Bluetooth and an onboard microphone. It is easy to access. It can run Android 5.1, Debian, and many operating systems. It is quipped with 8 GB of storage and includes 4 USB 2.0 ports. Other multimedia ports include LVDS, LCD, MIPI- DSI and the 3.5 mm audio jack. So because of its best specifications, it is in high demand. It a single board computer launched in 2015 and increased so much its production. The Pine A64+ comes in three different varieties depending on its RAM i.e. 512MB, 1GB, 2GB and is priced accordingly at $15, $19, $29. The gpu provides support for open GL ES 2.0 for enhanced video acceleration. They are also working upon adding support of Microsoft Windows. There are expansion ports too for Bluetooth and Wi-Fi and hence proves as a best alternative to raspberry pi 3. 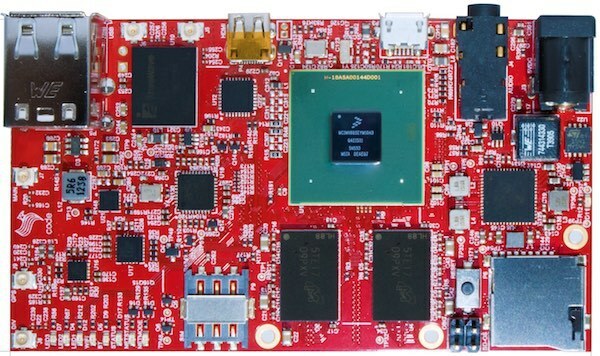 This one is another 64-bit single board computer available. It supports microSD card. It provides Samsung’s octa core CPU and comes with 1GB DDR3 RAM, wireless LAN and Bluetooth support. It comes in medium range than nanopc t3 and acts as a good alternative again. This is also a single board computer that provides multiple best features. It includes support for Bluetooth 4.2, wireless Local Area Network, EDR, NFC and GPS. It includes 2 USB type-A port. This board comes with new improvements. It even provides UMTS/ HSPA + 3G module with sim card slot and it packs two microSD cards. It may seem you expensive at this premium price but this is an alternative from which one could not get their eyes off. The Parallela is credit card sized single board computer. It consists of dual-core ARM A9 CPU and uses Epiphany’s 16-core processor with 1GB of RAM. It can run number of Linux distributions and OS’s. It can also be used as standalone computer, an embedded device as the company’s saying. Parallela has main objective towards users who are interested in parallel computing. If you are interested to follow this or his computing, then this is the best option for you at such price. Hope this article of mine would have helped you in many ways, providing all the relevant information is what I like to deliver with all my passion. How you feel after reading my articles do tell me in the comments section below and stay updated for the information of devices and drives you do.